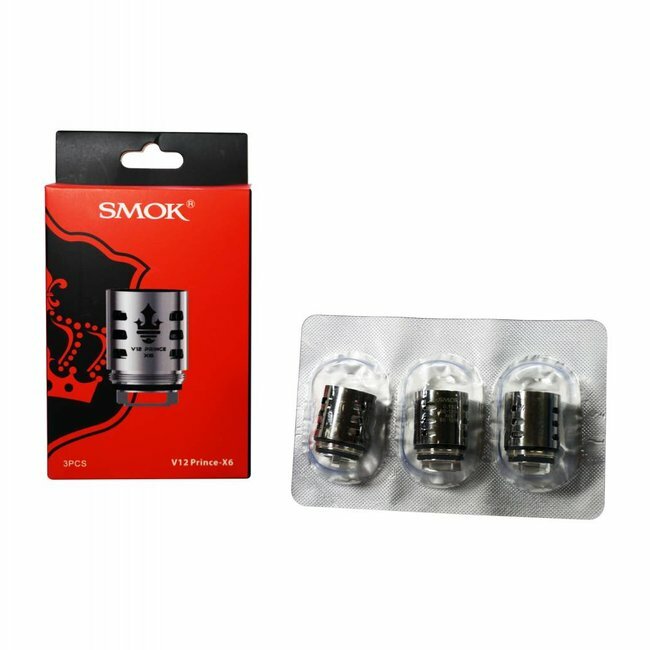 SMOK Resa Prince is another crafted powerful sub-ohm tank which adopts three coils: the Prince Q4, X6 and T10 red light, all of them can bring you massive cloud and dense flavor. The elaborate cobra resin design on the Resa Prince with concave-convex texture makes it look more elegant and magnificent. The newly designed T10 red light coil will emit beautiful red light when you are vaping. 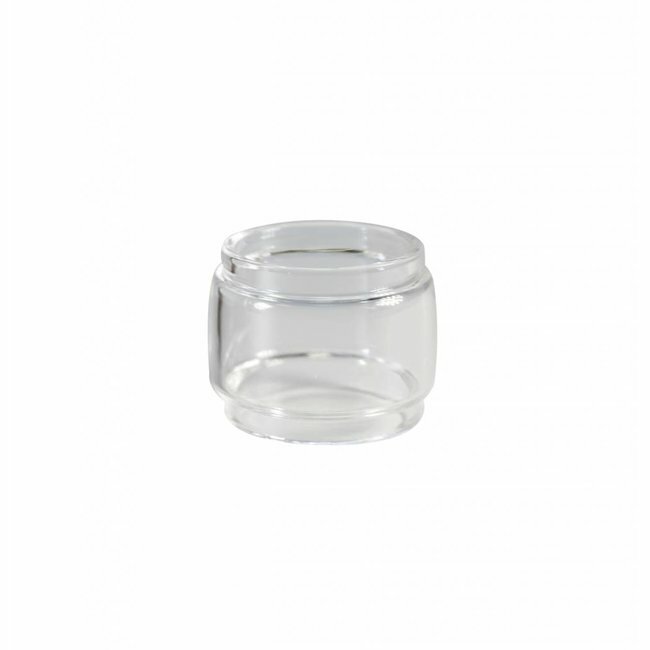 What's more, this tank employs a brand new bulb glass tube,which can enlarge the e-juice capacity to 7.5ml. In a word, SMOK Resa Prince Tank still keeps changing your vaping experience!